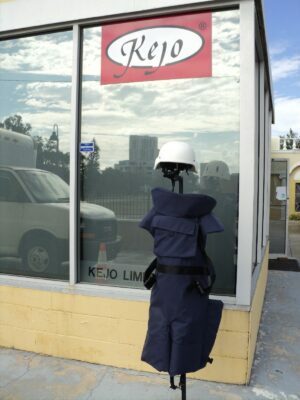 Kejo Has been in the business of supplying demining equipment and protective clothing for 20 years. Use our experience in this field for all your purchasing requirements. Email us or call with your requests.